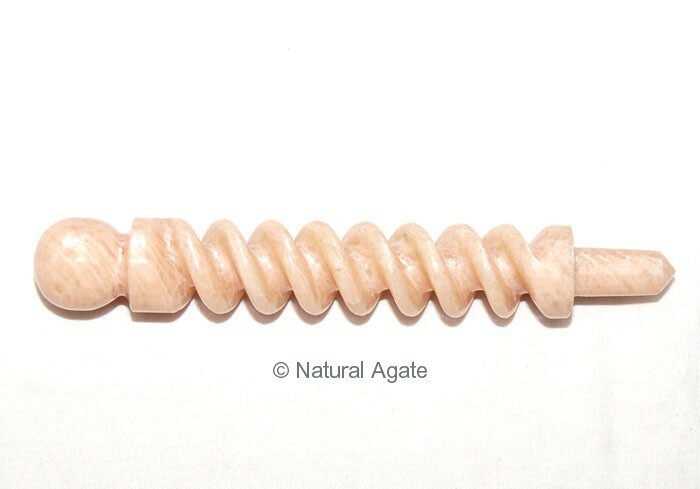 Cream Moon Stone Carved wand enhances romance and passion between lovers. It can be a wonderful wedding gift for the newlyweds. 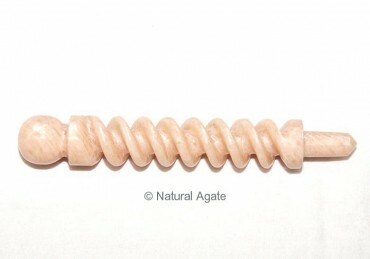 Get his beautiful wand from Natural Agate at an affordable price.